It is a plan as crazy as the situation is desperate -- towing an iceberg from Antarctica to Cape Town to supply fresh water to a city in the grip of drought. "The idea sounds crazy," admits maverick salvage expert Nick Sloane, the brains behind the tow-an-iceberg scheme. "But if you look at the fine details, it is not so crazy." Sloane suggests wrapping the iceberg in a textile insulation skirt to stop it melting and using a supertanker and two tugboats to drag it 2,000 kilometres (1,200 miles) towards Cape Town using prevailing ocean currents. Melted water could be gathered each day using collection channels and a milling machine to create ice slurry -- producing 150 million litres of usable water every day for a year. 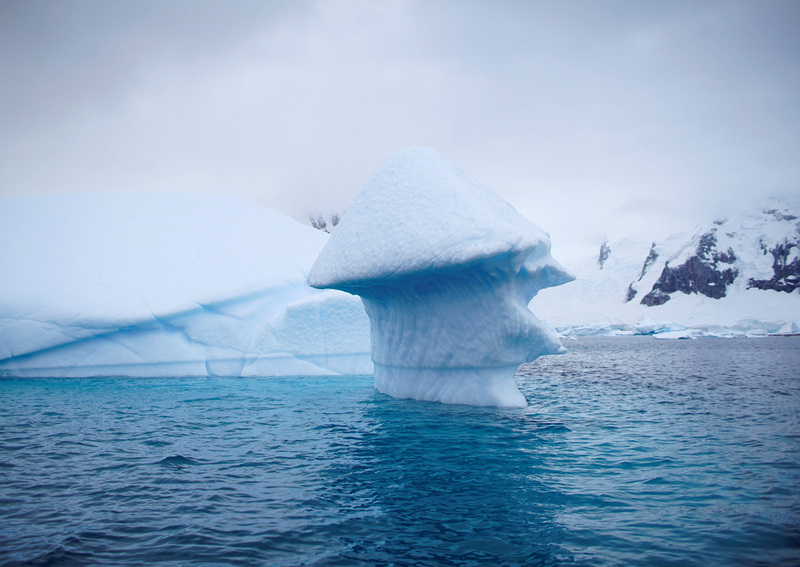 An iceberg floats near Danco Island, Antarctica. Sloane's idea might be dismissed as mere fantasy. But the 56-year-old Zambian-South African has a reputation for taking on the impossible after he re-floated the giant Costa Concordia cruise ship that capsized in 2012 off the Tuscan island of Giglio, killing 32 people -- one of the world's largest and most complex maritime salvage operations. "Icebergs are made of the purest freshwater on earth," the founder of Sloane Marine Ltd said earnestly. "Thousands break off every year. Mother Nature has been teasing mankind with this for a long time, saying 'this is here'." He estimates it would cost $100 million (S$137.3 million) to haul an iceberg on a journey that could take up to three months, and another US$50-60 million to harvest the water for one year as it melts. "In Russia, they have pushed (icebergs) away from oil installations -- but small ones, they are about half-a-million tons. (Here) we are talking about 100 million tons," said Sloane. 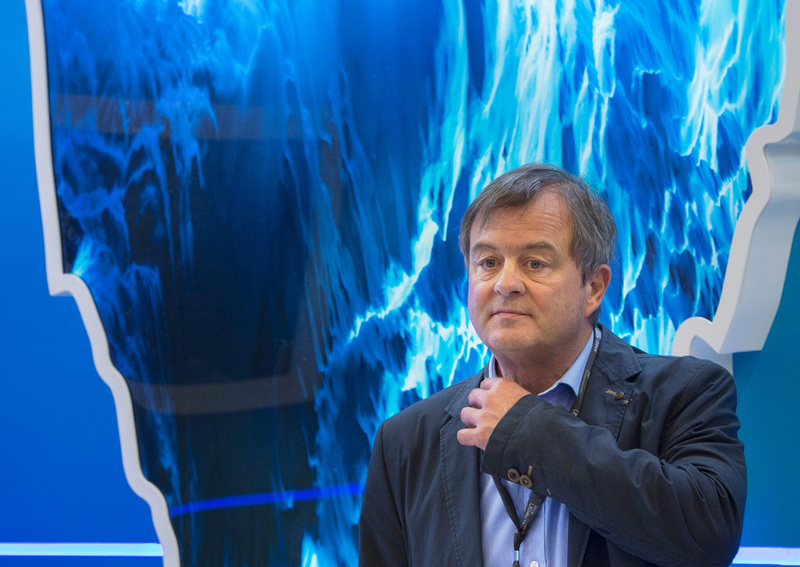 "At this stage it appears to us that in fact the groundwater or desalination options are cheaper or at least equal cost price," said Cape Town's deputy mayor, Ian Neilson. There are also questions on how the water from the iceberg will be channelled into the city's distribution system. Sloane's plan is to tow the giant iceberg some 150 km further north to South Africa's St. Helena Bay, where the cold Benguela Current keeps water at around zero degrees Celsius. "It won't sort out Cape Town's crisis, (but) it will be about 20 to 30 per cent of their annual needs," said Sloane. "The project is crazy -- no question," said Olav Orheim, a Norwegian glaciologist with four decades of experience who is working on a similar project for Saudi Arabia. Never has such a large iceberg been towed -- indeed, the towing of ice to supply drinking water would be a first -- and it is unknown if it would withstand ocean currents or simply fracture in transit. But, said Orheim, it was no longer unrealistic "because we know so much more now than when we started this kind of research 40 years ago". "It is a high-risk project, but also (one) which may have a very high reward at the end," said Orheim. "If they tell us to go now, we can have it here by Easter (2019)," he said.